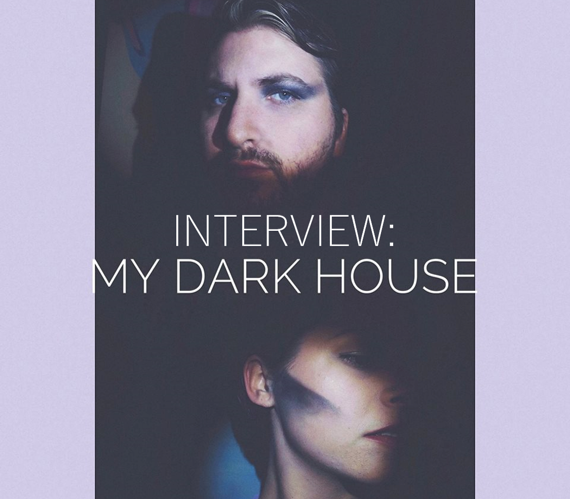 Your resource for all things shoegaze and dream pop: INTERVIEW: My Dark House. Do you consider your music to be part of the current shoegaze/dream pop scene, or any scene? Defining one’s sound by genre can be tiresome, but do you feel that the band identifies closely with any genre? How do you feel about genres in music, in a general sense? Initially our music was very influenced by the shoegaze genre, but we’ve deviated slightly into a more Post-punk/Gothic Rock direction with touches of shoegaze sprinkled in. It was a natural move on our part, as we slowly stripped down our sound, and let the lyrics and instrumentation become more natural – it’s been a slow evolution. Regarding genres in music, we both agree that they help define a lot about bands, individuality, style, etc. Genres are a great way to label the sounds people enjoy. Even if it gets kind of messy, it still helps streamline and weed out people’s taste. What do you think of modern shoegaze/dream pop/psychedelia artist, any favorites? 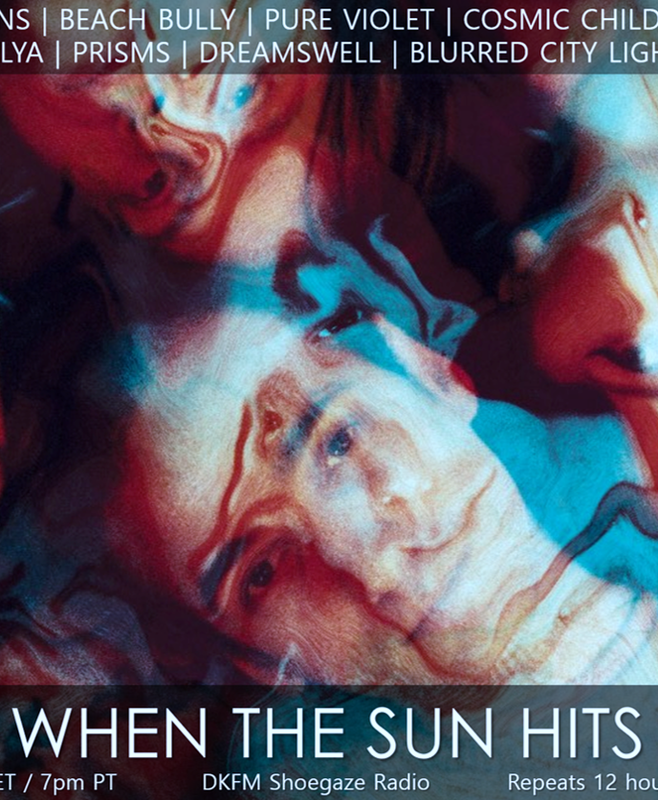 We listen to a lot of DIIV, Mew, and Alcest – I think the bands are doing something unique in the shoegaze/dream pop genre. I like that they’re stretching the boundaries, while still keeping their feet grounded in their respective genres. What is the most important piece of gear for you sound? Any particular guitars/pedals/amps that you prefer? We record into Ableton Lite – which is very simple, with little frills. I have an inexpensive condenser mic for vocals, and an SM57 for recording guitars. If I had any advice for DIY artist, I’d say go simple, don’t blow a ton of money on gear, and just make music. We usually write a song and record it the next day. It’s straightforward. Labels definitely have their place, and so do DIY streaming services. They’re both powerful in their own ways. 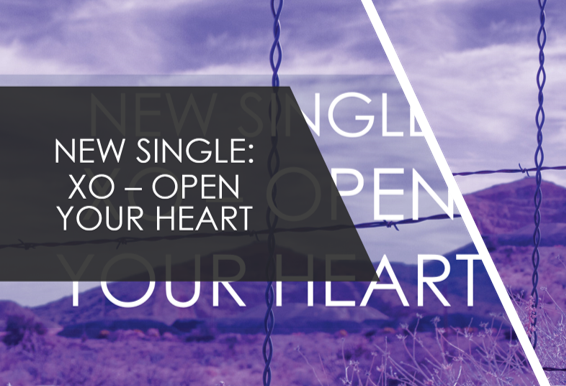 Making and releasing music either way is challenging and rewarding at the same time. Mp3 is the way to go. It may not be a popular answer, but it’s a quick and easy way to get your music to people’s ears. We own a large CD collection, and it’s nice to own a physical copy of any music – but being able to download and listen to music on the computer is, undeniably, an amazing thing. Streaming websites are wonderful. Bowery Electric, Gem Club, and The Cure are hugely influential musical artist, but we also pull a lot inspiration from visual artist like Mark Rothko, Gehard Richter, and Trevor Young. Rothko and Richter have a blurry aesthetic to their work, and Young is very industrial/urban in his paintings. Whenever we’re coming up with new material, I often go to a painting to get in the mood rather than another musician. We’re both humanist – try to live a happy life and do good to others.